plast consult Ing.-Ges. mbH is an engineering and consulting office that offers technical services for plastic processing industry, especially in the field of plastic coating (knife-over-roll and calender technology) and plastic finishing (printing, embossing, laminating). 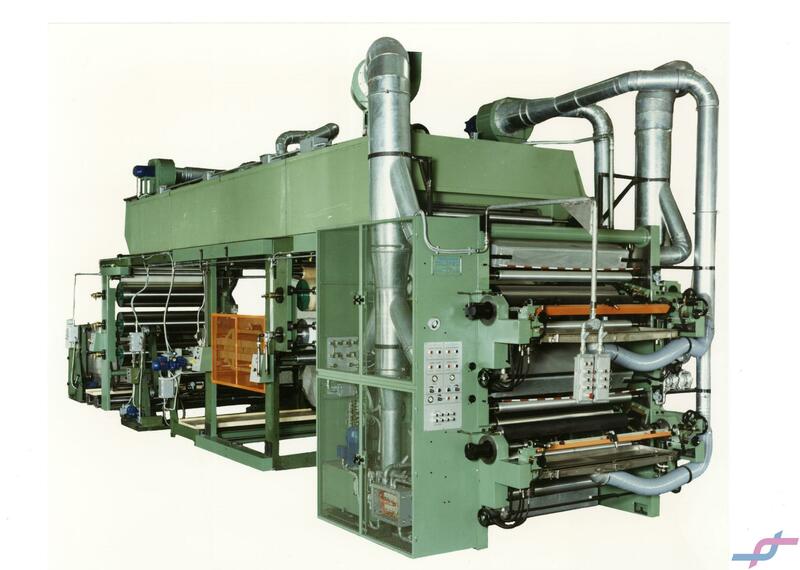 Core business of the unit is re-location of complete production facilities as turn-key-projects. 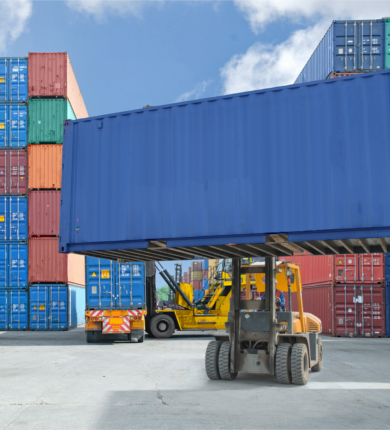 This also includes the activities for selling of surplus equipment and production lines via proprietary online marketplace, plast resale, as well as complete services starting from dismantling of sold equipment to loading in containers, realisation of export procedure and shipment to destination of the buyer. plast consult founded branch offices in different countries, which dispose know-how about web-processing which enables them to serve customers in various other manufacturing processes with web-guiding applications. This service is developed specially for finishing and converting industries for plastics, paper and textile industries in cooperation with a network of specialist partner companies. plast consult Ljubljana is an engineering and distribution company with activities covering the Balkan region. Our job is to supply various machinery, equipment, spare parts and materials for machine building and maintenance of industrial plants. We strive to develop long-term relationships with our customers by providing fast and reliable service. Our goal is to position ourself as one of the leading specialized spare parts and materials supplier in the Balkans region by understanding our customers and expanding our portfolio according to their needs. plast consult Skopje is an engineering and distribution company with activities covering the Balkan region.